I have facing problem to use Hiren's Boot CD 15.2 in USB. Edited by iqbal88, 05 December 2012 - 07:09 PM. I recommend that you read through the documentation over the pinned topics to see how the syntax works. 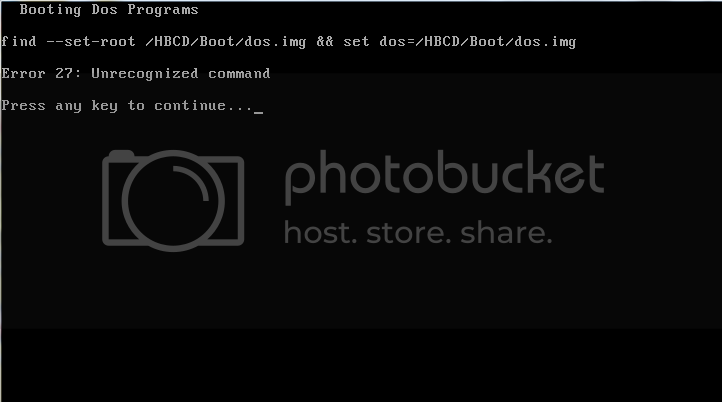 Also as alternative, you can build your own boot disk using a project that creates the USB Windows XP + DOS disk. Look around the site at the downloads portal to find these projects. For the set command, you need a more recent version of grub4dos. or download the latest 2.1.652 version of RMPrepUSB and hit the "Install grub4dos" file to add the latest version.